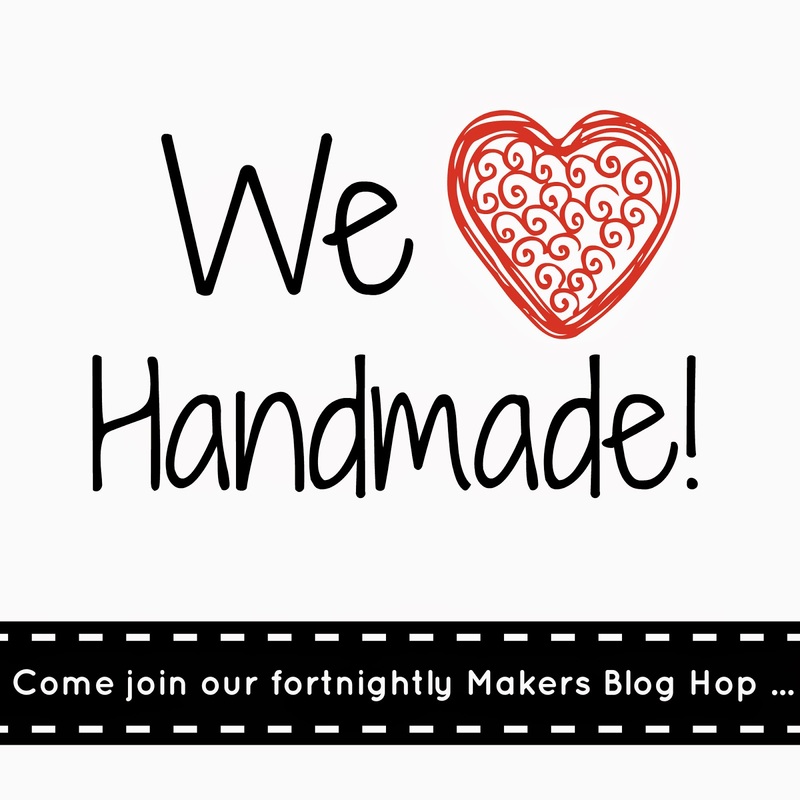 It's great to have you here for our 1st Blog Hop of 2014! We look forward to seeing your wonderful blog post links from wherever you live in the world! Open for submissions from 22 January through to 10am 30 January - but readable always. You can view past Blog Hops here.